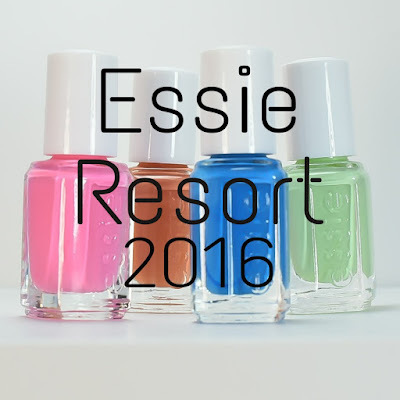 It's that time of year that Essie subliminally messages us to go on a vacation. This year they want us to go to India. The closest I'll get to India this year is India-na. I'll spare you my hoosier jokes because I don't want to alienate a whole state of nail polish fans. This is easily my favorite. The formula was terrific. Shown below in one coat, no top coat. Like Steven Tyler, pink is my favorite color. Especially bright, Pepto-Bismol pink. The formula was good. Shown below two coats, no top coat. This is a nice mint green. It's not a unique mint green, but at least it's better than some formulas I've tried. Shown below with one thin coat and one thick coat. What the duck? Does anyone like this type of color? When I was looking at this and scratching my head, I took to Google to look up information on the Taj Mahal to see if this was a common color scheme. I spent ten whole minutes of my life looking at stuff (which, in the Google world makes me an expert) and I didn't see anything that tied in with this color. A Pueblo maybe? But not the Taj Mahal. Anyways, here it is in two coats. 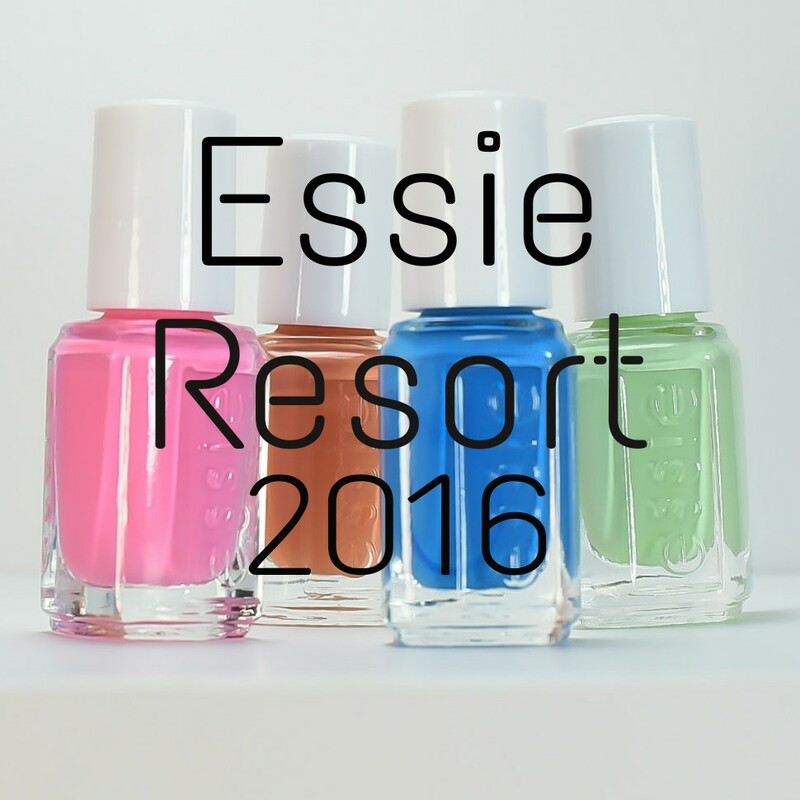 Essie Resort 2016 is a nice and bright collection. I liked all of them except for that orange. Blech. My favorite is definitely Nama-Stay the Night. 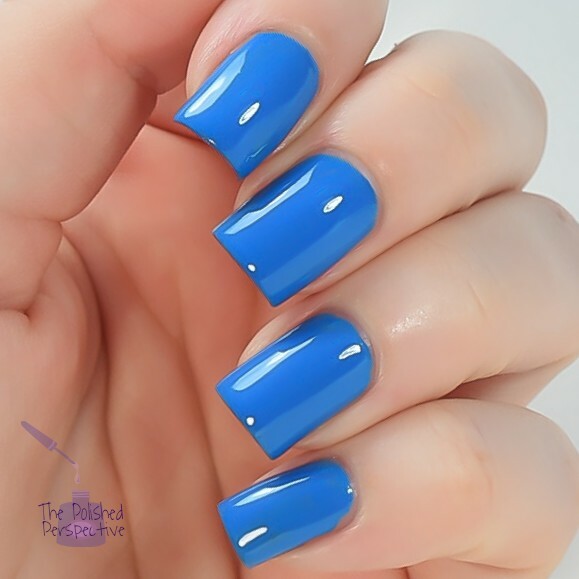 I have to say, I always love Essie blues. I bought this mini collection from EBay. I'm pretty sure they're out at Ulta already, at least someone on Facebook posted they found them at Ulta, I haven't gone to check it out. 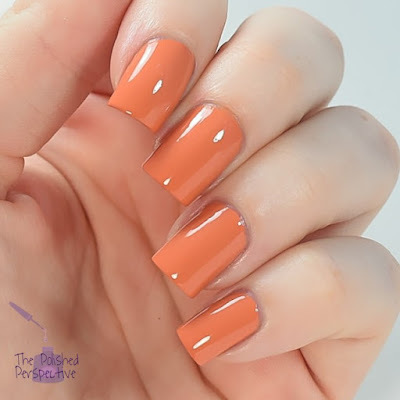 If you buy that orange, make sure you swatch it and tag me (IG@thepolishedperspective) and tell me how much you love it. Not bad Essie. Redeeming yourself with some good formulas. 1-2 coats? Sold! That blue is stunning! Gorgeous swatches as always! I like the orange. The green on the other hand, while it looks gorgeous on you and I'm impressed it's only 2 coats, will look like baby poop on me. I stay away from that shade of green, only use them in nail art. I just ordered the mini set today! I bought the collection for that orange. Im a die hard orange polish fan. Must have all the oranges! I'm all about that bright pink. I think the orange is an interesting color but it is so warm that I don't think it would work well with my skin tone. Hahaha! I'm an orange fan so that's the one that is grabbing my attention the most! Your swatches are gorgeous! Oh my goodness you're making me want these! Except that last one! I love those first three! Funny! The orange is the one I am most drawn to.